for dry bond /heat seal laminating process. 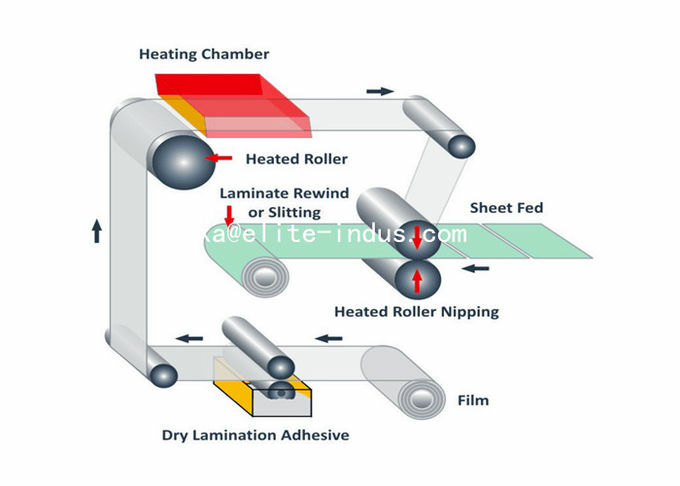 drying the adhesive with heat and air flow and then laminating the adhesive to a second substrate (paper/paper board/cardboard etc..) via a heat compression nip. 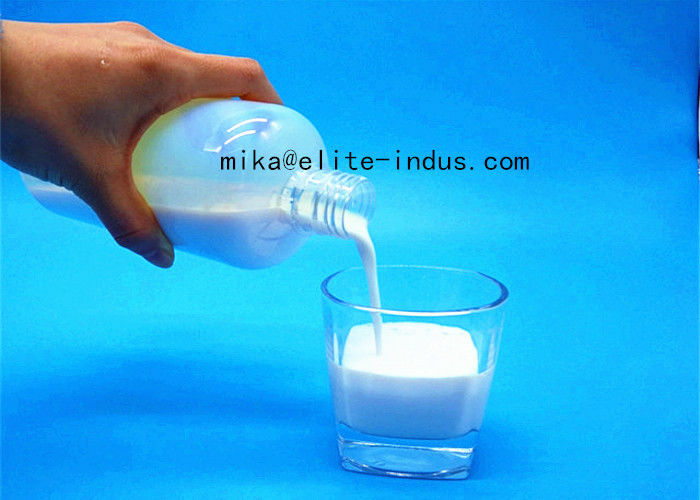 also recommended for non food packaging that similar film and performance requirements apply. 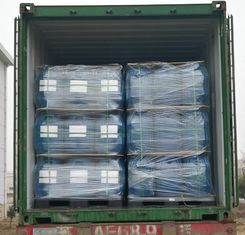 It is single component that has good adhesion and flexible film . 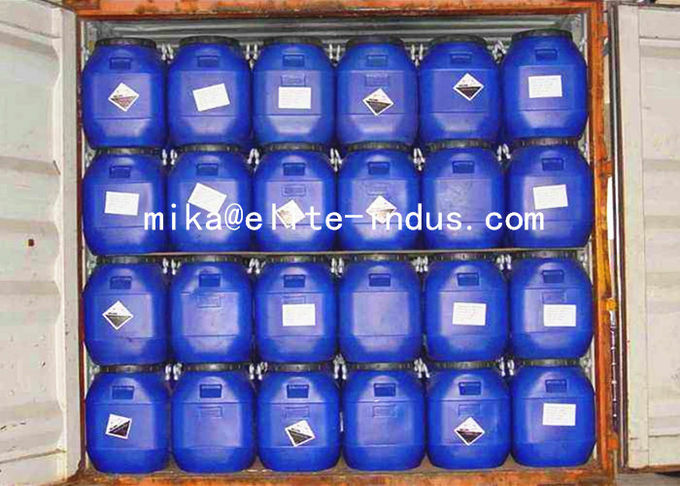 It has low viscosity that is very suitable for high speed machine. 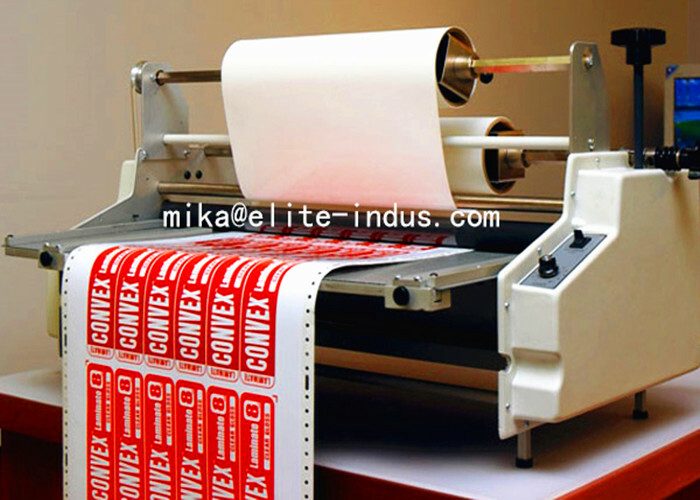 For lamination of plastic film like PET, BOPP, MPET to printed paper or silver /gold cardboard. 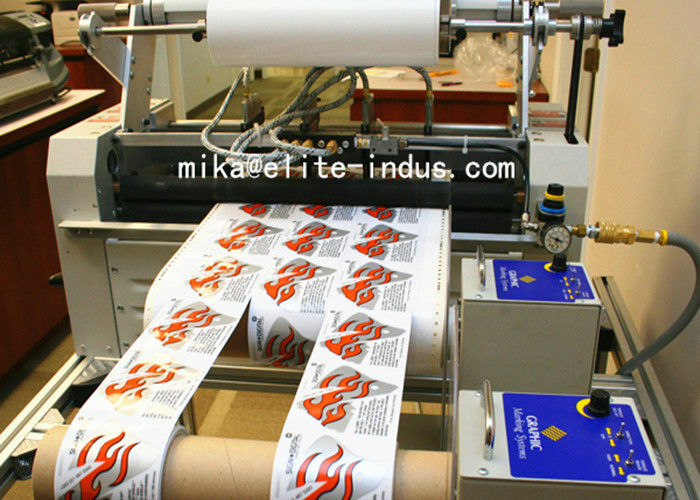 Suit for dry /heat seal type manual and automatic laminating machine. 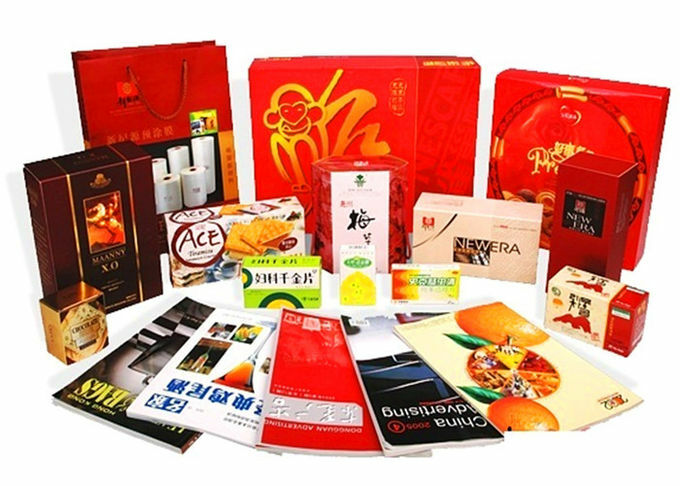 4, suitable for double side lamination, gold/silver card paper lamination. 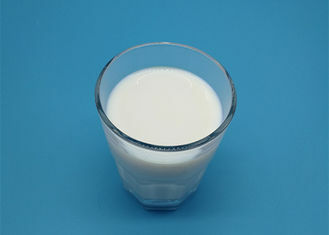 such as milk box, carton etc..
1. Lower consumption than oil / solvent based lamination adhesives. 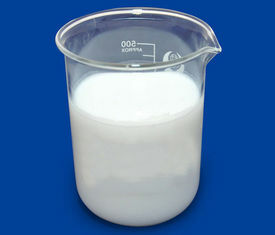 2. water based adhesive, free of toluene, eco-friendly. 3, Easy to clean the lamination equipment. 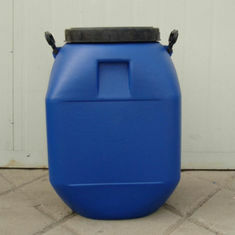 (1), 50kgs/Plastic drum, 20650kgs/1x20’GP without pallet.